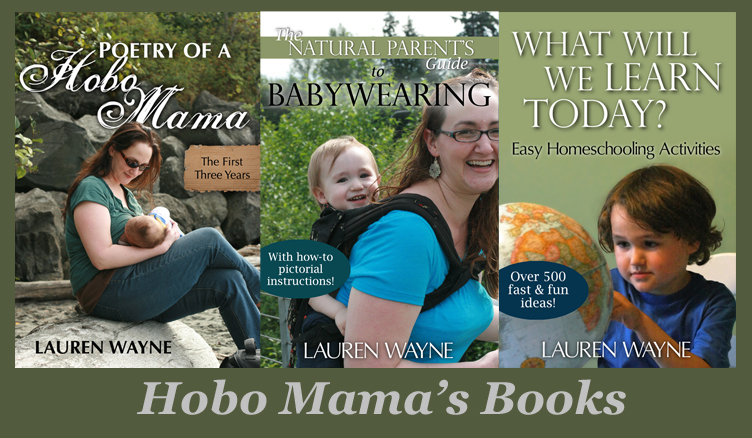 Hobo Mama Reviews: Extreme sale on a natural health library bundle! You're sure to find a wealth of information to cover your particular health and wellness needs! So grab this bundle NOW before the amazing price is history!